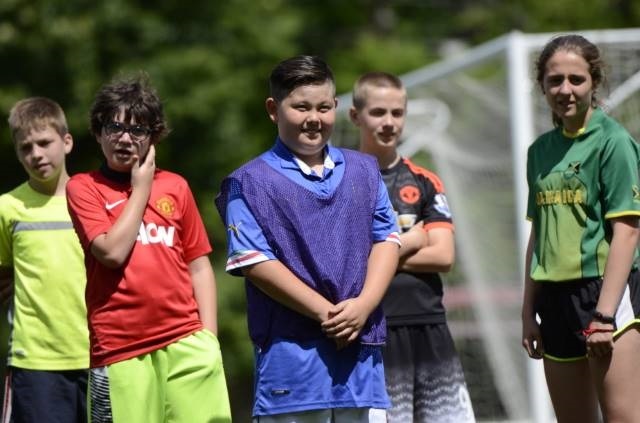 If you're looking for a variety of fun, educational and active programs for the younger or high school aged student in the family, look to our fun Day Camps. From Computer Science to Volleyball, and everything in between, we've got a day camp to add interest and excitement to the dogs days of summer. 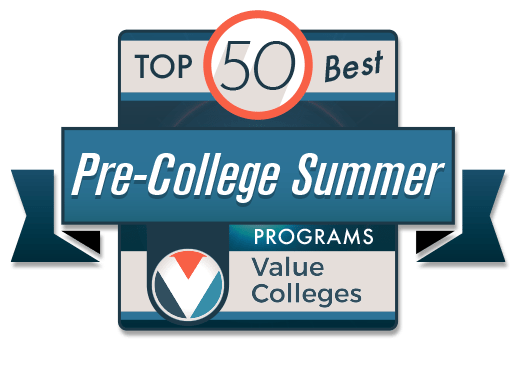 Value Colleges rated Alfred University #16 in the "Top 50 Best Pre-College Summer Programs" for 2018, based on the quality, affordability, and potential our summer camps provide to young people.